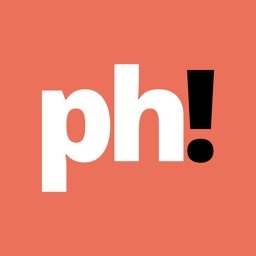 Compare prices and find deals all in one place! 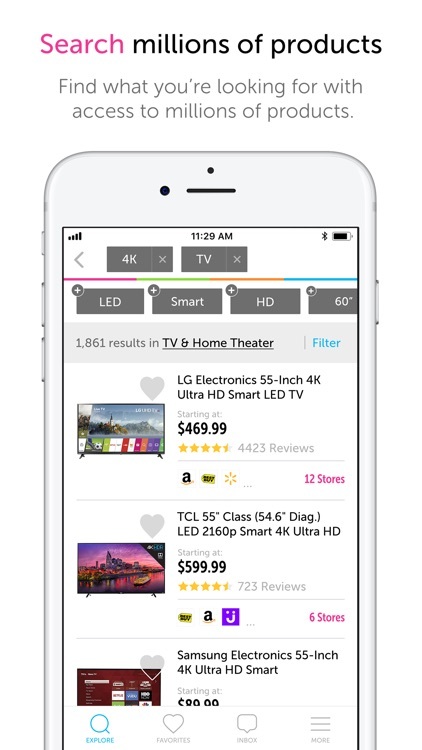 Yroo is a one-stop-shop for saving time and money by finding the hottest deals available from the biggest online stores including; Amazon, Best Buy, Target, eBay, Walmart, and many more. 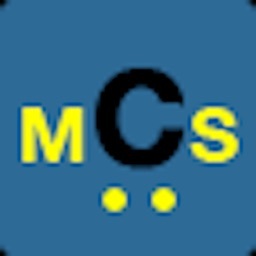 Don't miss out as deals are constantly updated. 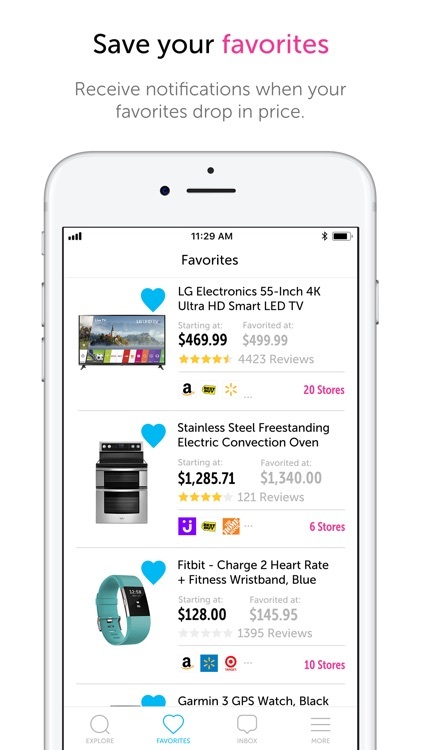 Yroo makes any shopping experience faster, cheaper and easier. 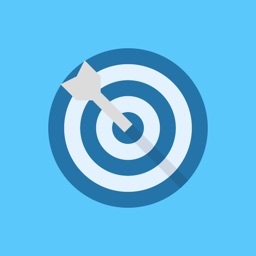 This easy to use price comparison tool lets you search products, track price history, get coupons, discover top-rated deals, and receive price alerts when your favorites drop in price. What does Yroo do for me? 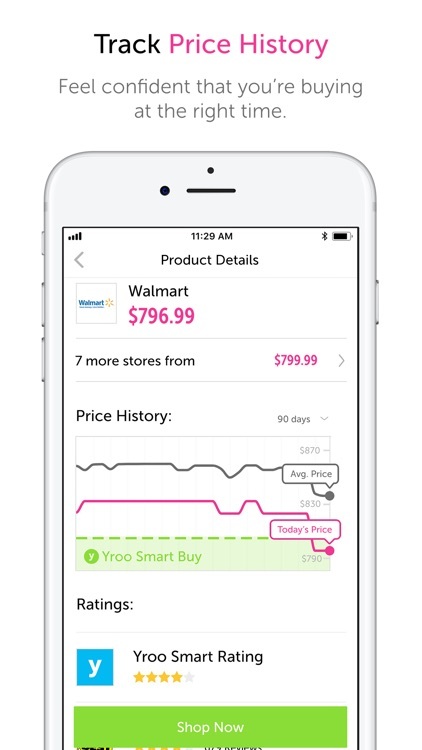 Yroo is a shopping app that works for savvy shoppers as a powerful tool for comparing prices on millions of products, tracking price history, discovering top deals, and as a barcode scanner to easily check prices on the go. 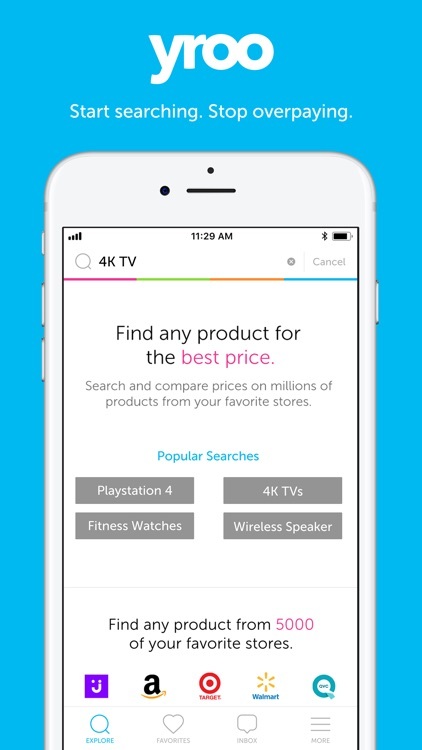 Whatever you are looking for – from an Amazon price check and offers to coupons – Yroo can help find the best deal and price for the product you're looking for. 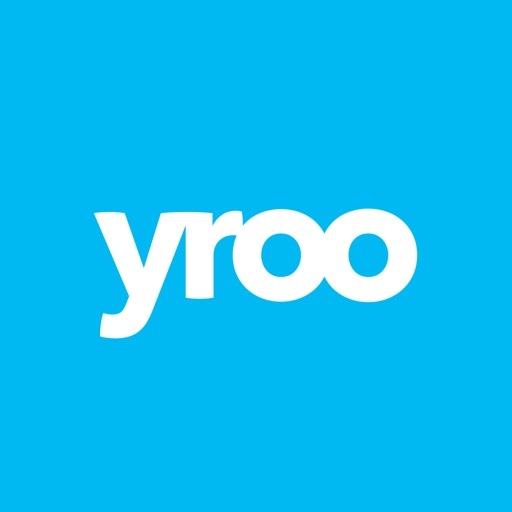 What can I do with Yroo? 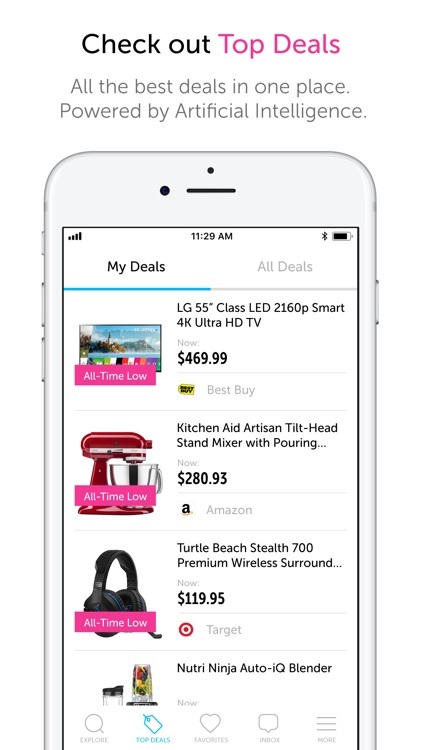 Get the best offers from the world biggest retailers: Amazon, Walmart, Wayfair, eBay, Target, Home Depot, Macy’s, Jet.com, eBay, Best Buy, Houzz and 5,000 other stores. 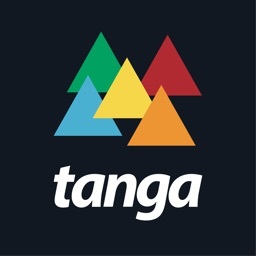 Find laptops and PCs, compare prices of cellphones and tablets, games, or shop for the whole family. 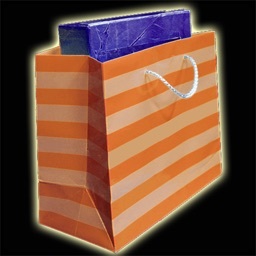 Never overpay again with the best online shopping assistant and deal finder. 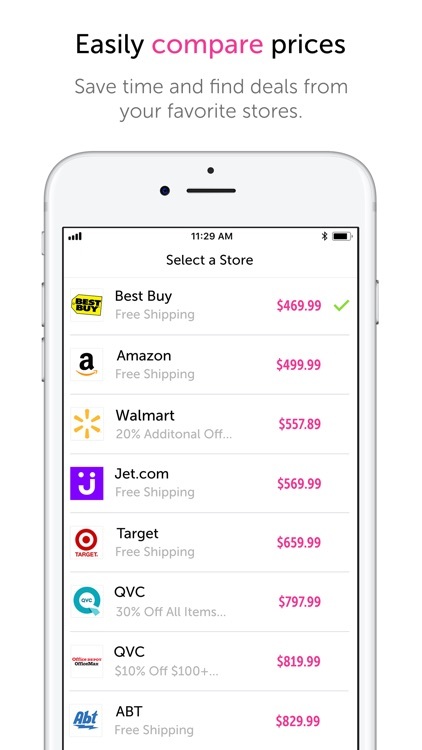 Yroo is the best app for smart shoppers.